A pupil in Year 1 won this competition (Category A: 3-6 year olds) and was presented with his amazing prizes in a special assembly. The school also received £150 worth of vouchers. 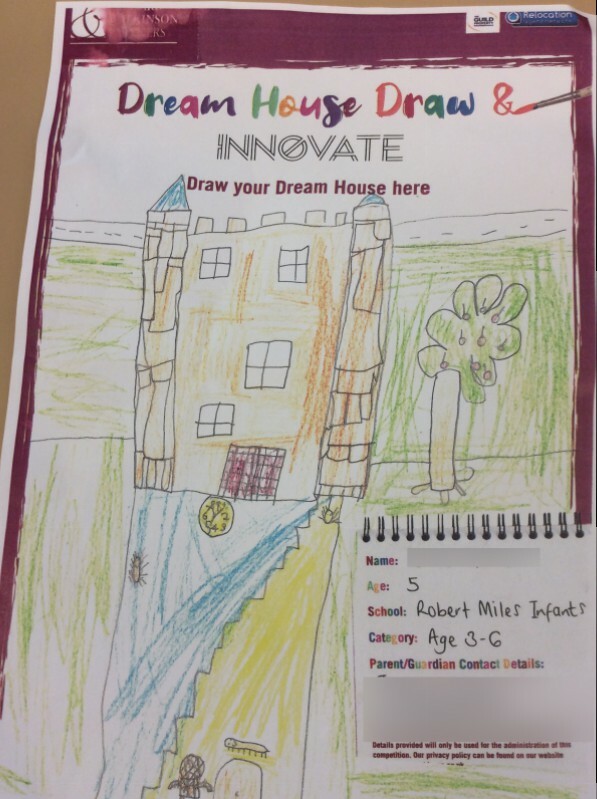 This winning drawing will feature on the front cover of the Bingham Life magazine and in the branch window of Richard Watkinson & Partners Estate Agents. This year instead of celebrating books for one day, we are going to celebrate books for the whole week! we are going to be looking at books from a variety of different cultures and plan to show you what we have learnt on the afternoon of Friday 8th March. This year we will not be having a dressing up day, but instead will have a "Dress a Potato Day" where the children will be invited to bring in a potato (or other vegetable) that they have made to look like their favourite book character. As part of our multi-cultural World Book Week we are reading the story Ada's violin which is based in Cateura, Paraguay. We started our week with an exciting hook into our learning, using clues to find out what our story was about. In English we have been learning about the meaning of some new vocabulary and finding out more about the 'slums' of Cateura. We will be using all our gathered information to write a description of the 'slums' that Ada lives in. We will be making instruments out of recycled materials, just like they did in the story. We will also be learning more about the importance of recycling. Click on the photos to enlarge then use the left and right arrow keys to scroll through the gallery. Our focus for book week is the continent of Asia - did you know there are 32 countries in Asia?! We cut out all the flags for each country to make some bunting. We have read stories that were set in this continent & have looked at some of the features of these countries compared to our own. 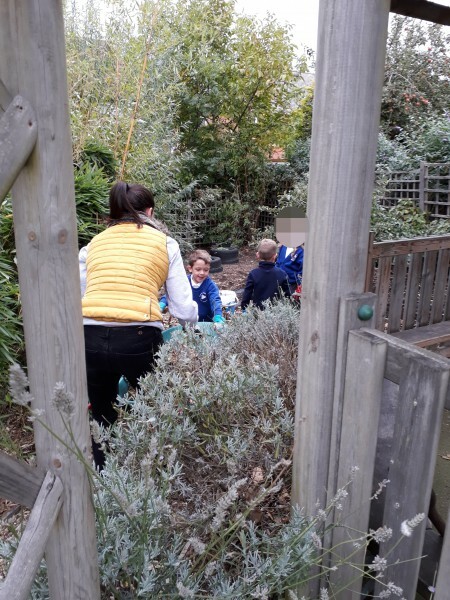 We had great fun outside making a couple of Tuk Tuks and have learnt a song that we will sing in our special assembly at the end of the week. We have also looked at some of the animals that live in Asia & used different printing techniques to create pictures of pandas, elephants, leopards and tigers. What a wonderful book week assembly we had today! All the children were able to share what they had learning about in their different year groups. Our Early Years Classes told us all about Asia. We learnt that this continent has 32 countries. The children brought some of the work they had been doing during the week to the assembly. This included two terrific tuk tuks, amazing art work, fantastic flags and Asia flag bunting. The children then sung us a song (to the tune of The Wheels on the Bus) all about tuk tuks. Year 1 told us that they had been learning all about Anna Hibiscus who lives in Africa. The children had drawn their own families and compared their lives with the life depicted by the fictional character Anna Hibiscus. They had drawn some magnificent posters about Nigeria and created some Nigerian patterns. Year 2 told us the they had read Ada's violin, a story that is set in Paraguay a country in South America. They had learnt about poverty and the slums and why recycling our waste is so important. The Recycled Orchestra in Paraguay use materials they find in the landfill to create their own instruments. Year 2 showed us some of the musical instruments they had made from recycling. Please click the link to discover more about the Recycled Orchestra of Paraguay. In the afternoon, children from Years 1 & 2 read books to the children in our reception classes. This experience was enjoyed by all. Please see our photos. Look at some of the amazing "Dressed Potatoes" for World Book Day, I'm sure you'll agree these really are fantastic. Well done to all those who participated. Prizes (books) were given to three children from each class. Click on the photo to enlarge then use the right and left arrow keys to scroll through the gallery. Mr Crouch our fantastic lollipop man is going to be 80 years old on 23rd February 2019. We invited him to our singing assembly today to show our appreciation for keeping us safe in all weathers. We gave him a gift, handcrafted cards, homemade chocolate lollies and a special sponge cake. The children asked him some questions about his job and then sang some of their favourite songs for him. Please click on the thumbnails to enlarge the photos then use the left and right arrow keys to scroll through the gallery. 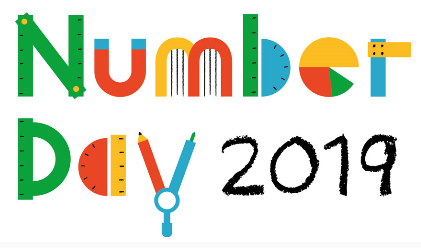 Today we took part in the NSPCC Numbers Day. 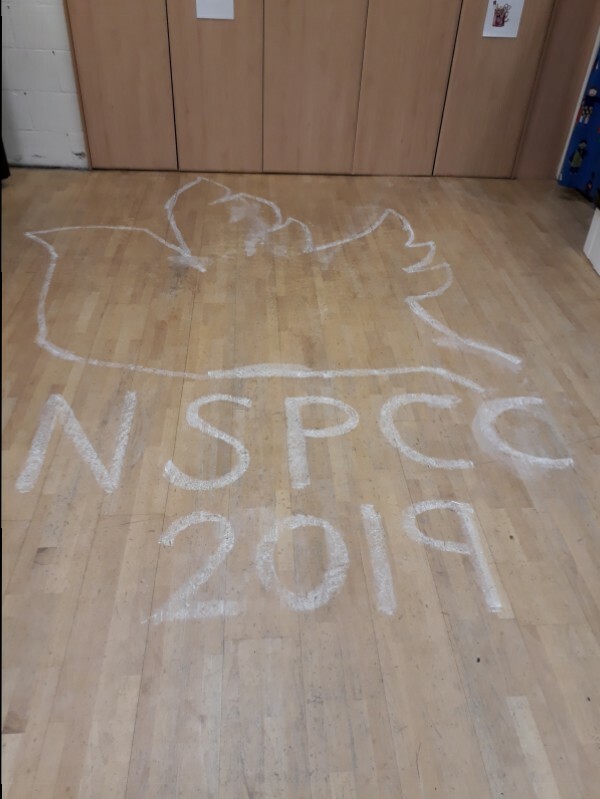 The children learnt that the NSPCC stands up for children and wants to keep every child safe. Every class had lots of fun problem solving using logic and their mathematical knowledge. What a super way for the children to use and develop, reinforce, and consolidate their mathematical understandings! 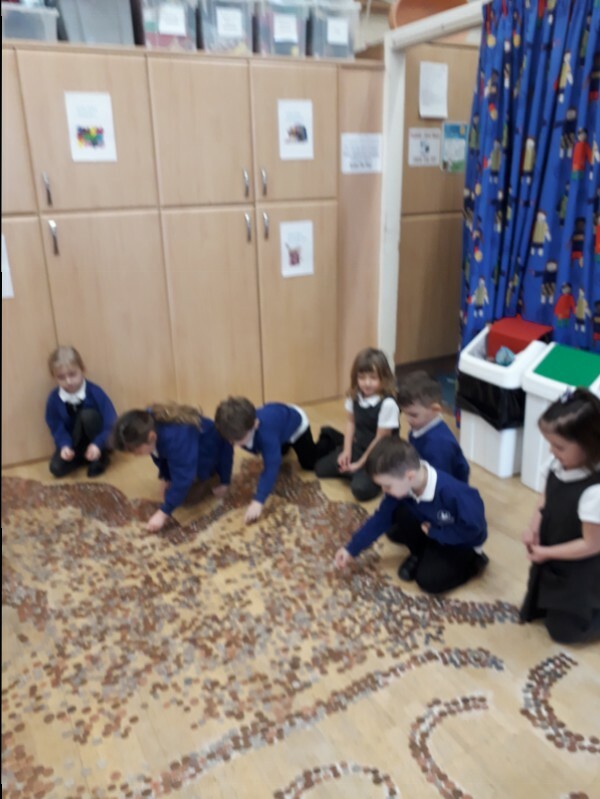 We collected so many coins that we didn't have a final total on Friday but it is already over £200! Thank you so much for all your generous donations. Please click on the thumbnails to enlarge the photos then use the left and right arrow keys to scroll through the gallery. 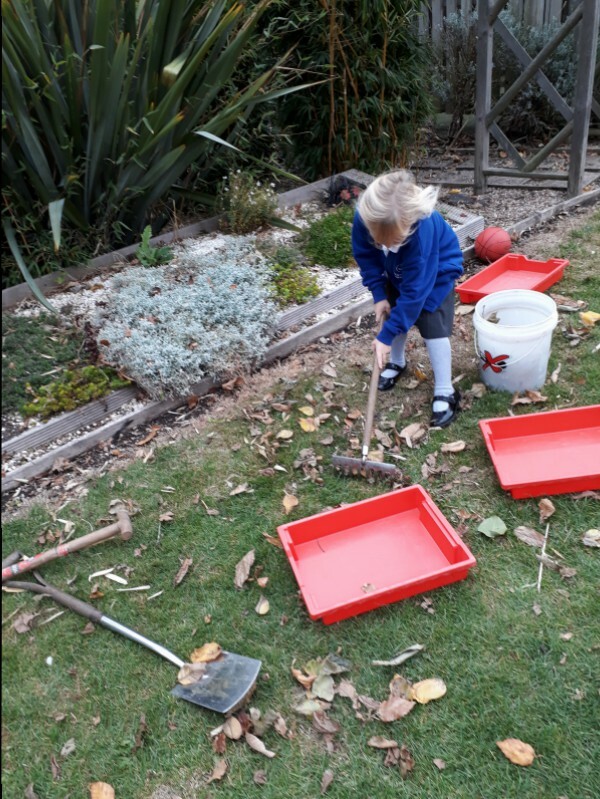 More photos of the day can be found on your child's class page. To print a copy of the photos below click on the link shown under the photo. Key Stage 1 Christmas Play - HEY EWE! Unveiling the bricks. Nov 7th 2018. 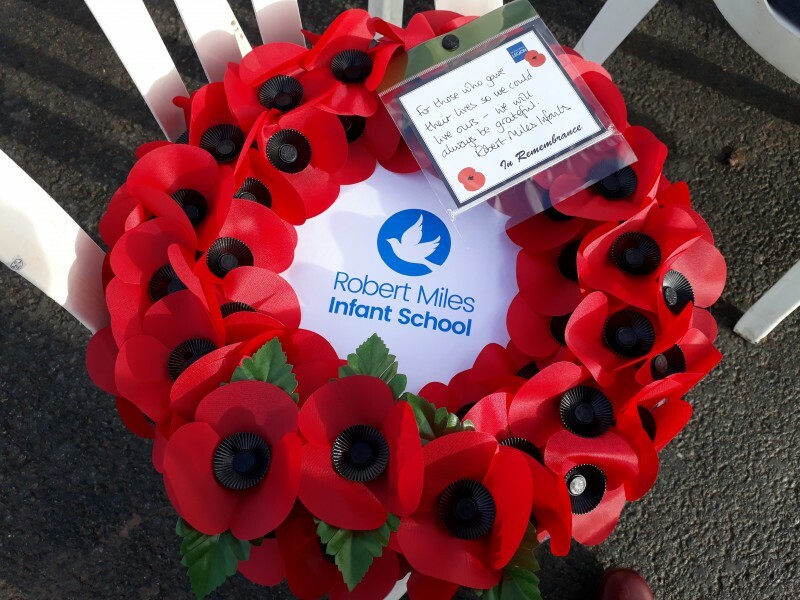 Twelve children accompanied Mrs Cox and Mrs Barbuti to the Armistice event at Barratt homes new development Roman's quarter today. 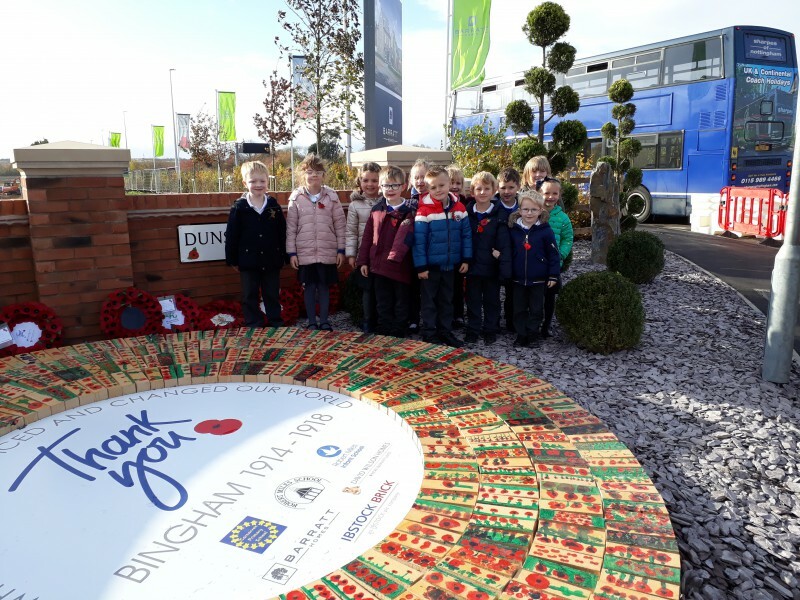 Barratt Homes collected us on a bus and took us to the site where we saw the wreaths made of all the bricks that we had painted. 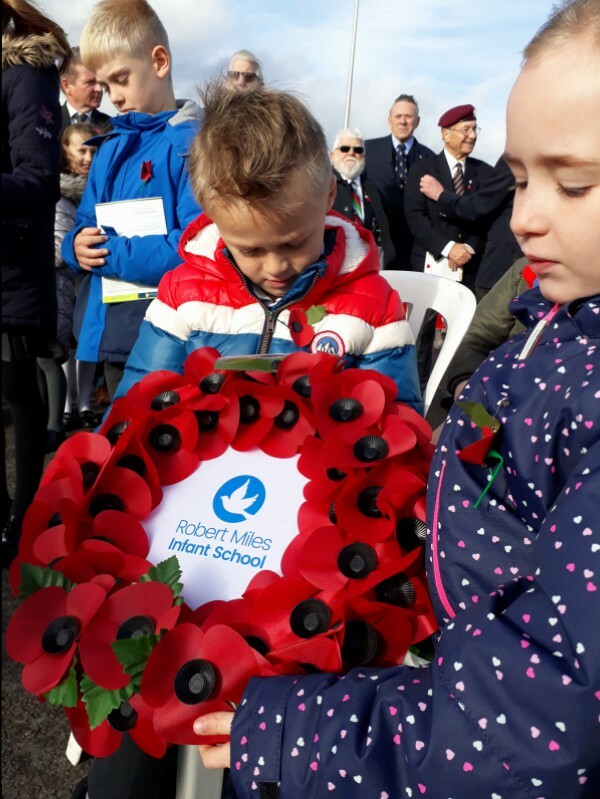 The children also laid a wreath in front of the first street name on the development. 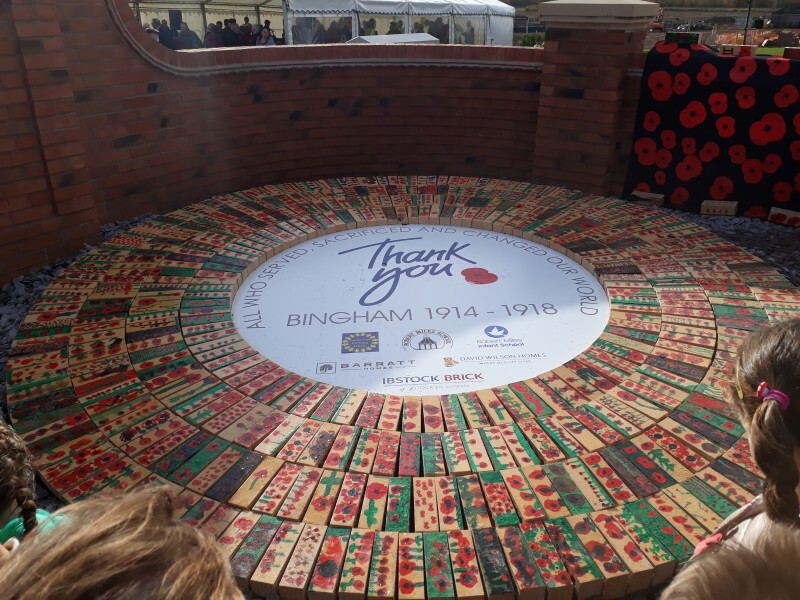 All the streets will be named after men from Bingham that lost their lives in World War 1. We listened to the Toothill Big band and enjoyed the choir performance from Robert Miles Juniors and Carnarvon. 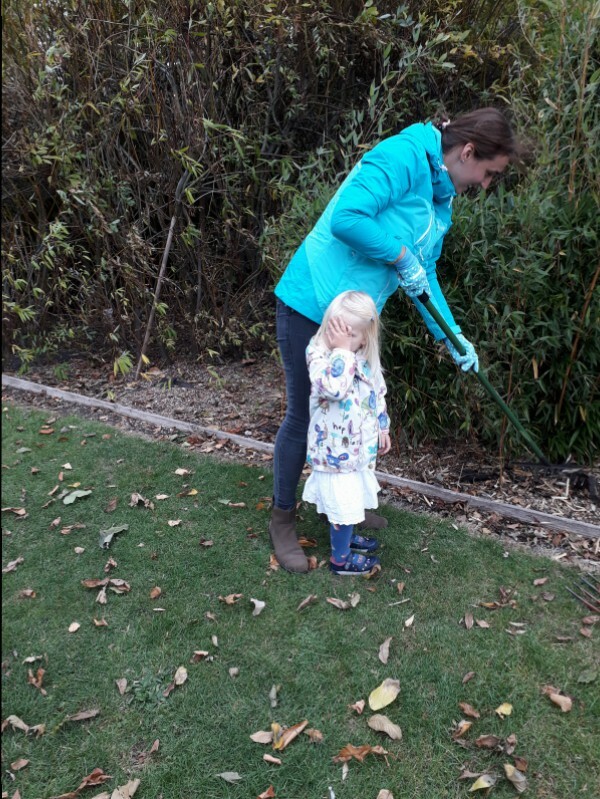 Thank you to all the parents and children that came along to help us tidy the school grounds this afternoon - your help was very much appreciated. 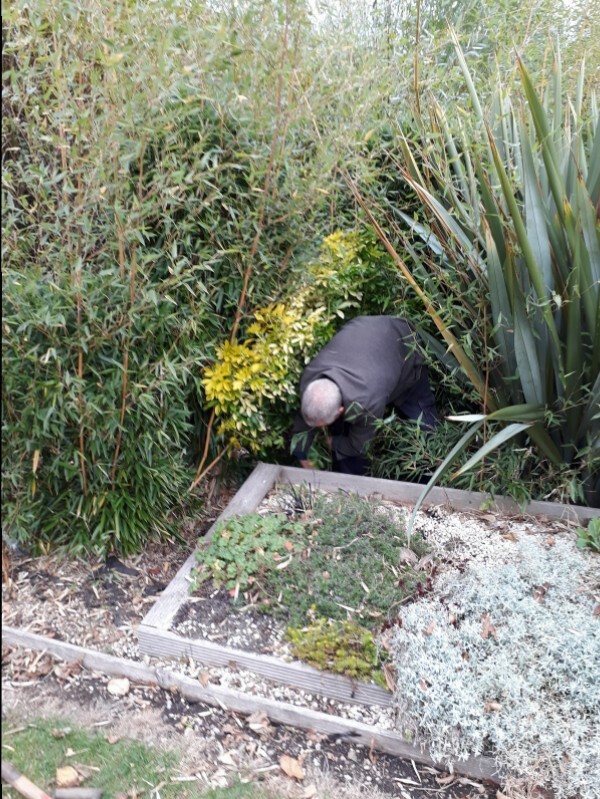 The bamboo and willow in the sensory garden has been cut back and the raised planters cleared of debris. The boundary fence border has been dug over and lots of wildflower seeds have been sown. 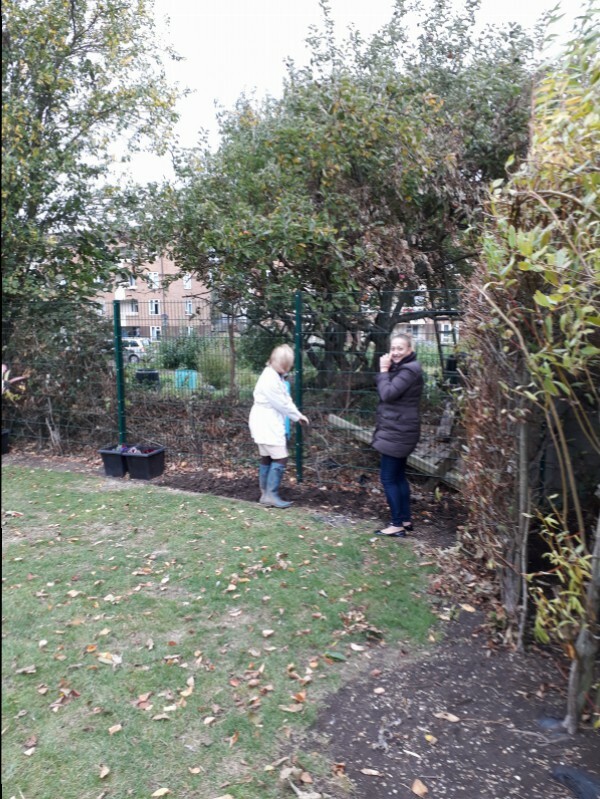 We also planted a variety of bulbs. In the spring, we hope to see a colourful display of wild flowers that will attract and help lots of wildlife to thrive. The children have painted cobble stones to create a feature in the middle of our wildflower border - see the photo below. Please click on the thumbnails to enlarge the photos - then use the left and right arrow keys to scroll through the gallery. 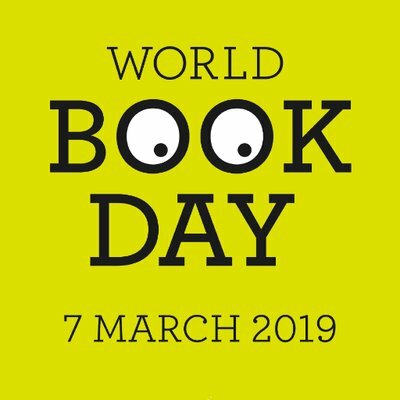 Due to the adverse weather conditions and subsequent school closure we celebrated World Book Day on Monday 5th March 2018. In the afternoon we held a special World Book Day assembly. We wanted to get the children excited about books and inspire a love of reading. It was an opportunity for staff and children to share their favourite authors and books. The whole school were able to see the exciting things that the children had been doing and to see the amazing array of costumes. The day culminated in parents/carers coming into school to share a book with a small group of children. A huge thank you to all those parents, grandparents and carers who were able to participate - the children really enjoyed it. Please click on the thumbnail and then use the left and right arrow keys to scroll through the gallery.